After almost 60 years the tradition of a large Mercedes-Benz Coupes continue, but it won’t be the CL-Class anymore. In 2015 Mercedes-Benz will launch the all new S-Class Coupe. 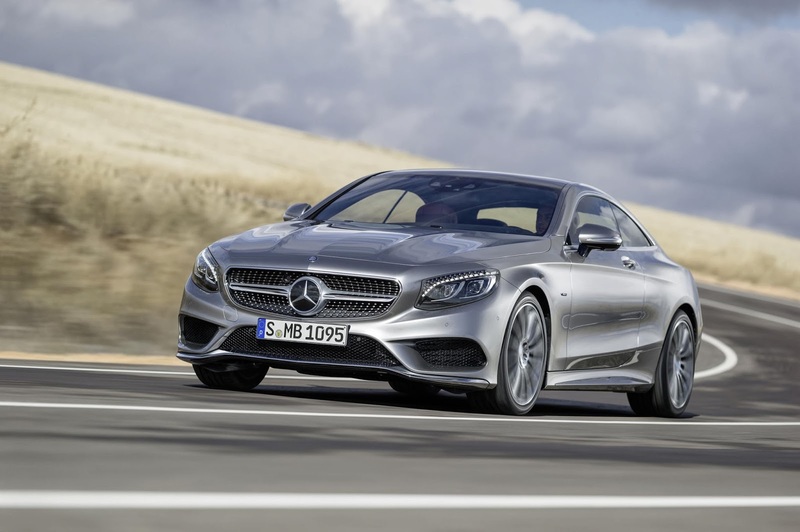 With the launch of CLA-Class Mercedes-Benz has really shown a new more aggressive styling on all their models, the S-Class Coupe is no exception. 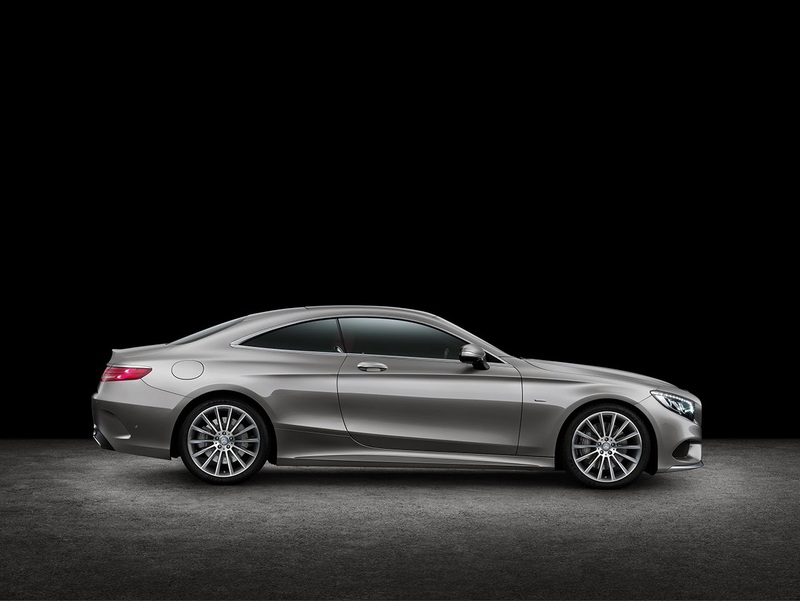 As with the outgoing model the S550 Coupe will be offered with 4MATIC® all-wheel drive as standard. Standard horsepower on the 4.7 biturbo V8 offered in the S550 has been bumped to 449hp and 516 lb-ft of torque. Some firsts for the Mercedes-Benz Brand is a new touchpad controller for the infotainment system as well as optional heads-up display. However, this will also be offered on the upcoming 2015 C-Class. A unique feature to the S-Class Coupe is the inclusion of 48 Swarovski crystals in the headlights. 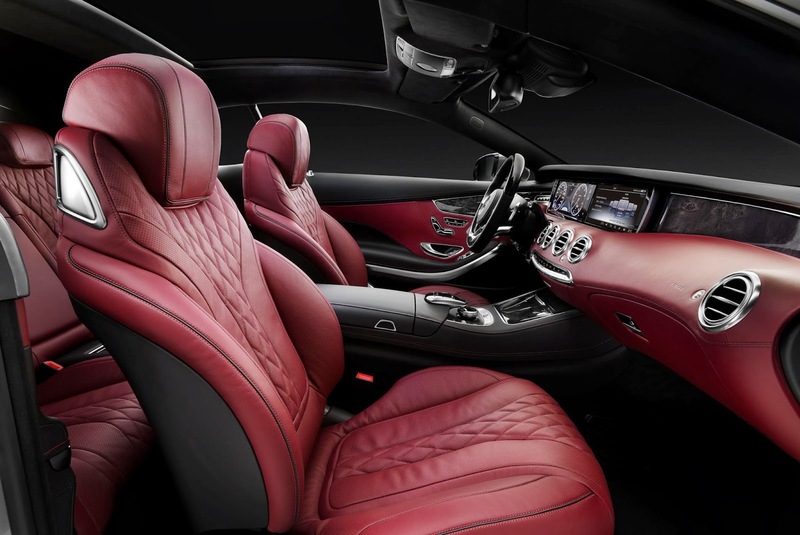 As with the S-Class sedan expect a slew of standard safety and convenient features. 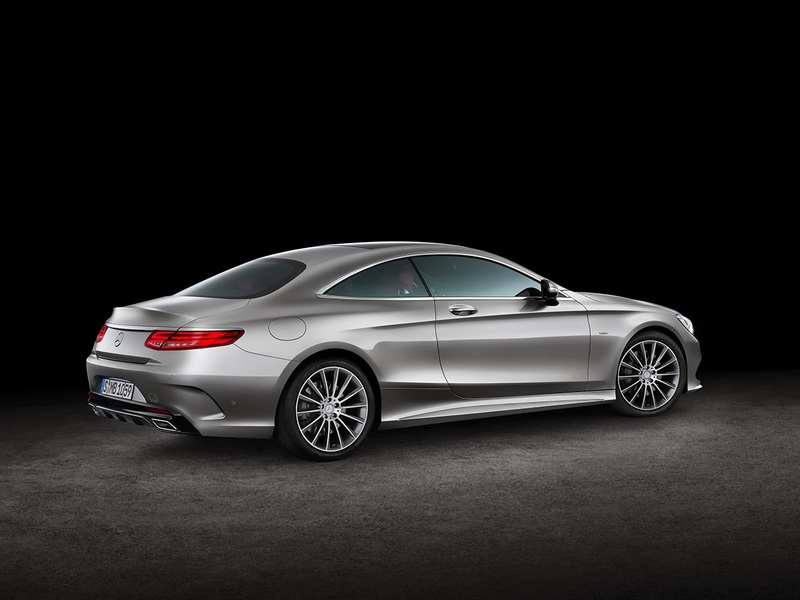 Also keep your eye out for the S63 AMG® Coupe that will be coming out shortly after the launch of the 550.